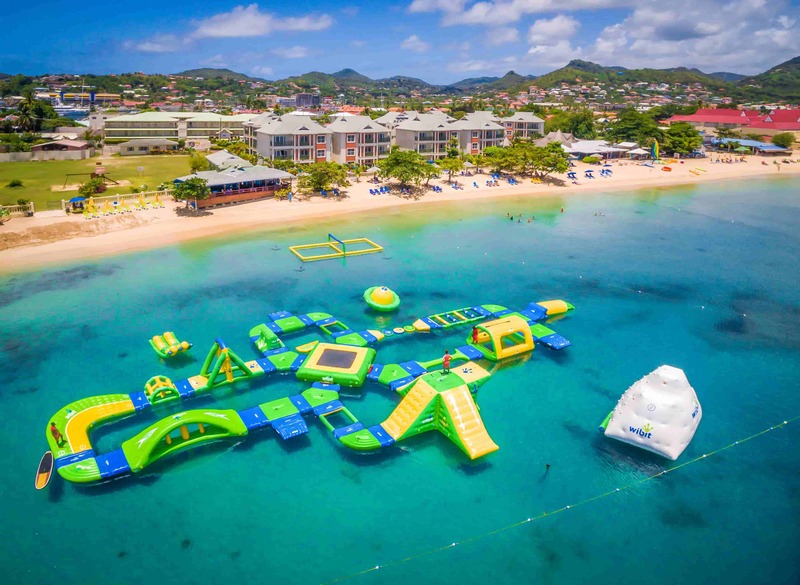 Join us for the day at Bay Gardens Resorts and experience the ultimate Saint Lucian escape with our resort play pass packages. 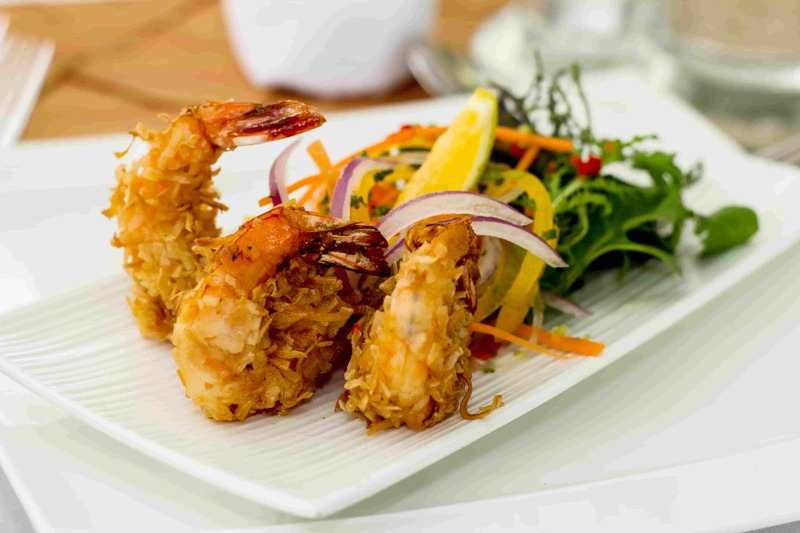 Renowned for their superb hospitality one can enjoy all the perks of resort life at the Bay Gardens Inn, Bay Gardens Hotel or the Bay Gardens Beach Resort and Spa from 10:00 am to 06:00 pm daily. 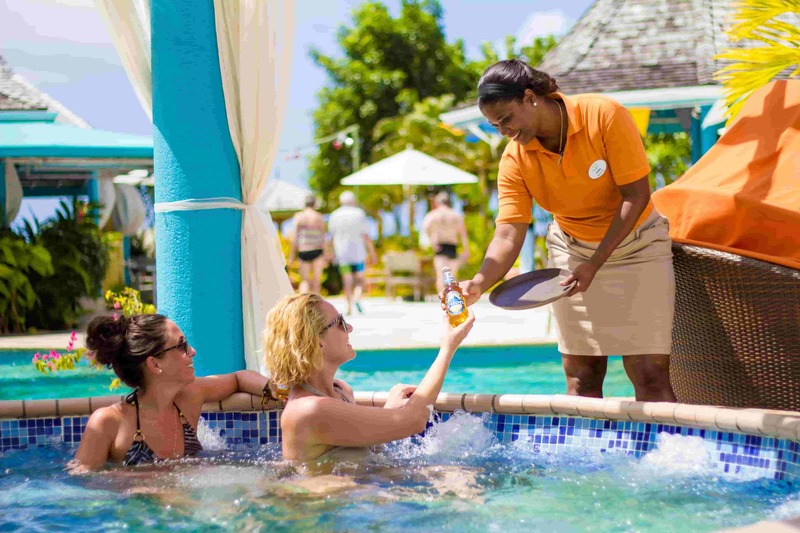 Our resort play pass packages consist of a yummy two-course lunch, four beverages per person, your choice of either a twenty-minute back massage at our La Mer Spa, two non-motorized water sports activities or a complimentary 1/2 day pass to Splash Island Water Park. We do also provide a courtesy hotel room for the day which is subject to availability. 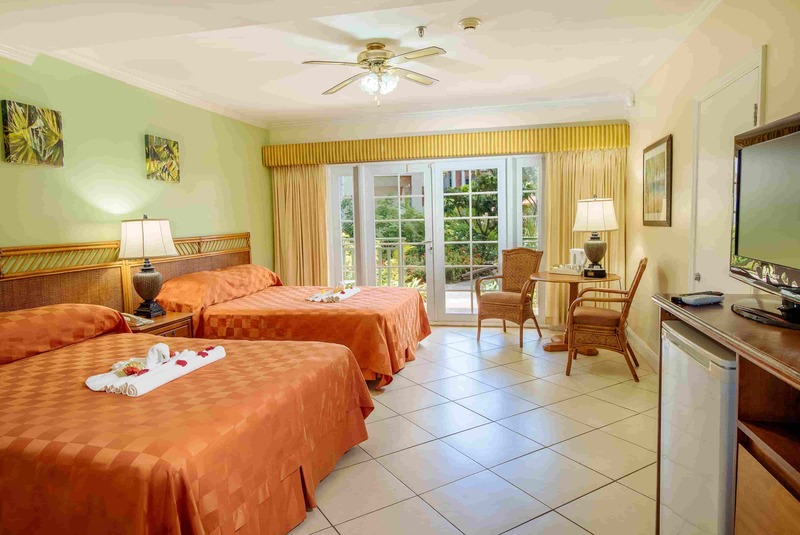 We offer unbeatable rates for both adults and children 12 years and under at the Bay Gardens Hotel and the Bay Gardens Inn. What are you waiting for? Contact us to find out more about our offerings today. 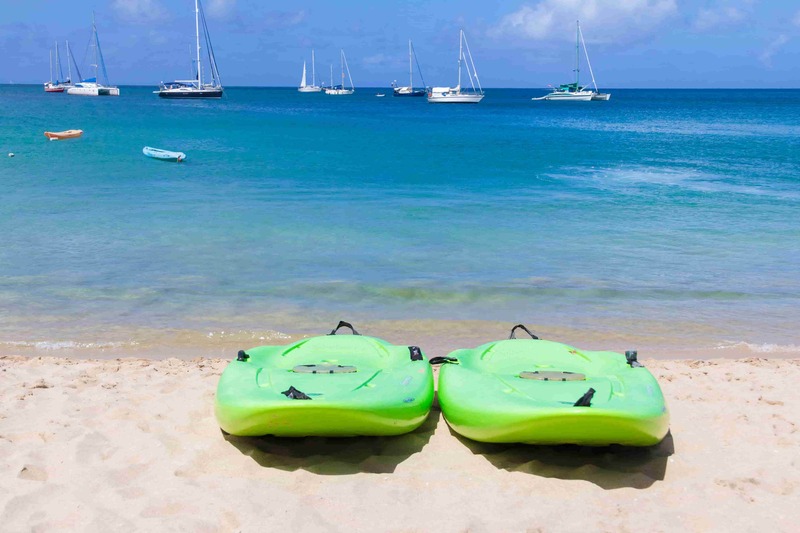 Come discover Rodney Bays best-kept secret today!